Zin co-founded Silk Invest in 2008 and brings 16 years of diversified financial experience to the firm. Zin has held executive positions at ING, Bain & Company and Fortis Investments. He holds both a Bachelor’s degree in Econometrics and a Master’s degree in Science and Operations research and Management from the University of Amsterdam. He is also a CFA charter holder and completed his executive MBA at London Business School. Zin is a both a Dutch and Moroccan national and is based in London. Heinz is Silk Invest’s Chairman and one of the co-founders of the group. He has over 30 years of experience within the Financial Services Industry in executive positions; Heinz has worked at Commerzbank AG, Lovell Minnick Partners LLC and Fortis Investments. He now lectures at the Justus-Liebig University on Investment Banking and Commercial Banking. Dr. Hockmann is an author of four books on stock market research, accounting, tax policy, and finance theory. He holds a PhD in Business Finance and a Master’s degree in Economics from the University of Bochum. Heinz is a German national and is based in Frankfurt. Waseem joined Silk Invest in 2009 and serves as the deputy CEO and CIO of the Private equity vehicle. Prior to joining Silk Invest, Waseem worked at Citigroup, the Kuwait Investment Authority and the Abu Dhabi Investment Authority in both investment and advisory capacities. Waseem holds a PhD in International Finance from the Claremont Graduate University and also attended the Stanford Business School Executive Management Program and the Executive Focus Program at the Harvard Business School. He is also a CFA charter holder. Waseem is a British and Pakistani national and is based in London. Abdeltif is part of the founding team of Silk Invest and has helped the company to build a rigorous infrastructure which is today regulated and monitored by the UK FCA, US SEC, Dubai FSA and the Casablanca CFC. Abdeltif has a multi-disciplinary background spanning various financial industries which has helped him to build expertise in compliance, product development, trading, finance, risk management, HR and operations. Abdeltif has a Master’s degree in Financial Economics from Erasmus University. Abdeltif has dual citizenship (Moroccan and Dutch) and is based in London and Casablanca. Funmi serves as the Lead Portfolio Manager of the Silk African Lions Fund and oversees listed equity investments in sub-Saharan Africa. Funmi started her investment career at Citigroup Nigeria, and has subsequently worked for Stanbic IBTC in portfolio management as well as Orwell International Nigeria where she was the Head of Research and Business Development. 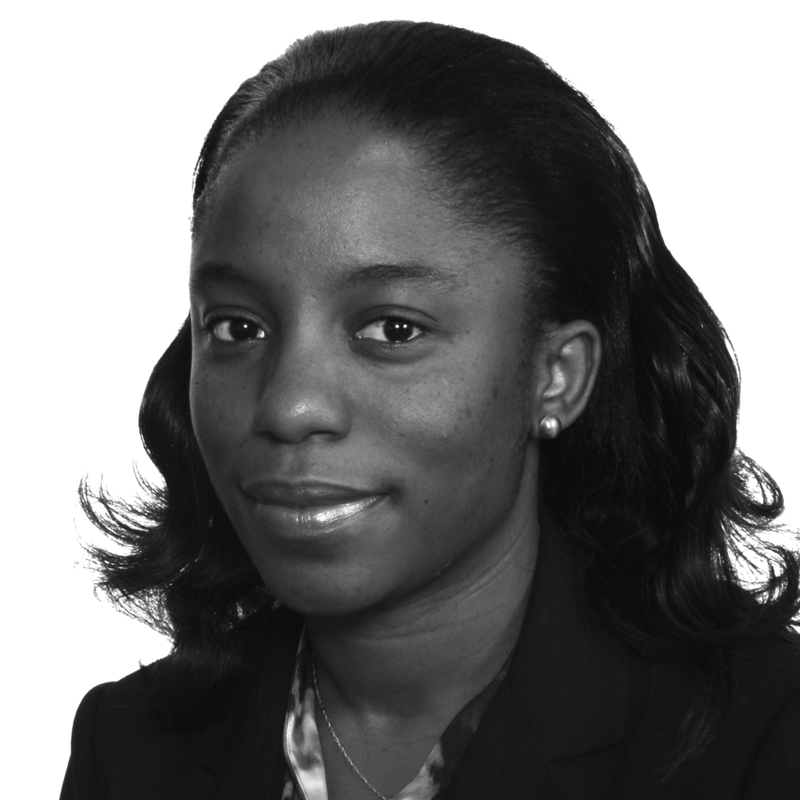 Prior to joining Silk Invest, she worked at Northern Trust & Barings Asset Management as a risk consultant. She holds a Bachelors Degree in Economics from the University of Lagos and Masters Degree in Finance and DIC from Imperial College London. She has also completed an Investment Management Programme with London Business School. Funmi is a Nigerian national and is based in London. Peter serves as the Head of Investment Solutions and Liquid Alternatives Strategies for Silk Invest and joined the company in 2017. Prior to Silk, Peter held senior positions at OFI Asset Management as a Fund of Funds portfolio manager and analyst over a 12 year tenure at the firm. At OFI, Peter’s focus was primarily on Emerging markets, Commodities and Real assets portfolios. He holds a Master’s degree in European Banking and Finance from the University of Toulouse I and is a CAIA Charter holder. Peter is a French and Bulgarian national and he is based in London. Nigel is an Investment Director in Silk Invest’s Private Equity team, joining Silk Invest in 2009. Prior to joining Silk Invest, he worked at PwC, Stoy Hayward & Co, Hill-Bannerman Ltd, Coopers & Lybrand Management Consultancy, CAL Merchant Bank and Deutsche Bank. In 2004, Nigel founded RB Fisheries Ltd; a West African focused dried fish business with production facilities in Mauritania and Senegal with distribution into Ghana and the Congo. Nigel holds a Bachelor’s degree in Economics from the London School of Economics and an MBA from INSEAD. He is an Associated Chartered Accountant, ICAEW. Nigel is a British national and is based in London. Baldwin is part of the founding team of Silk Invest and has helped the company position it's investment proposition and raise assets for its funds. He started his investment career as a fixed income trader in 1993 and eventually moved to the investment management industry where he worked for Invesco and Standard Bank prior to joining Silk Invest in 2008. For most of his career, Baldwin focused on exotic and less known investment destinations and has considerable experience in positioning them with investors. He holds a Bachelor of Business Administration from the European University in Madrid. Baldwin is a Belgian National and is based in Brussels. Judah oversees the US Business Development of Silk Invest and joined Silk Invest in 2013. Prior to joining Silk Invest, Judah worked at Jefferies International, Cresvale International, Donaldson Lufkin and Jenrette. Judah holds a Bachelor’s degree in European and Middle Eastern History from the University of Rochester and an MBA in Finance and International Business from Columbia Business School. Judah is a US and UK national and is based in New York.